If you’re no stranger to The Four Percent you may remember these protein based cookies. 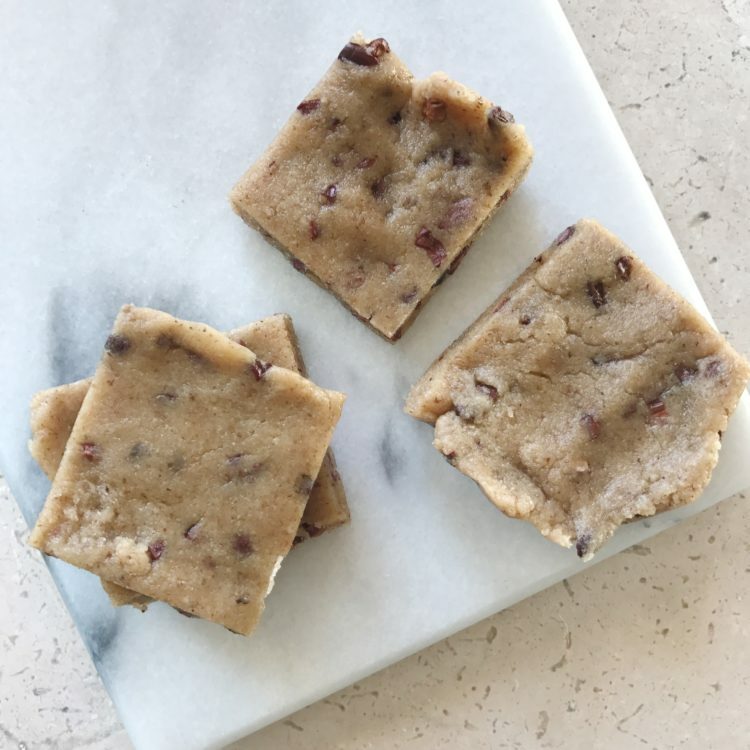 After I made my first batch I was hooked on Fit Body Bakery and couldn’t wait to try the rest of the product portfolio. 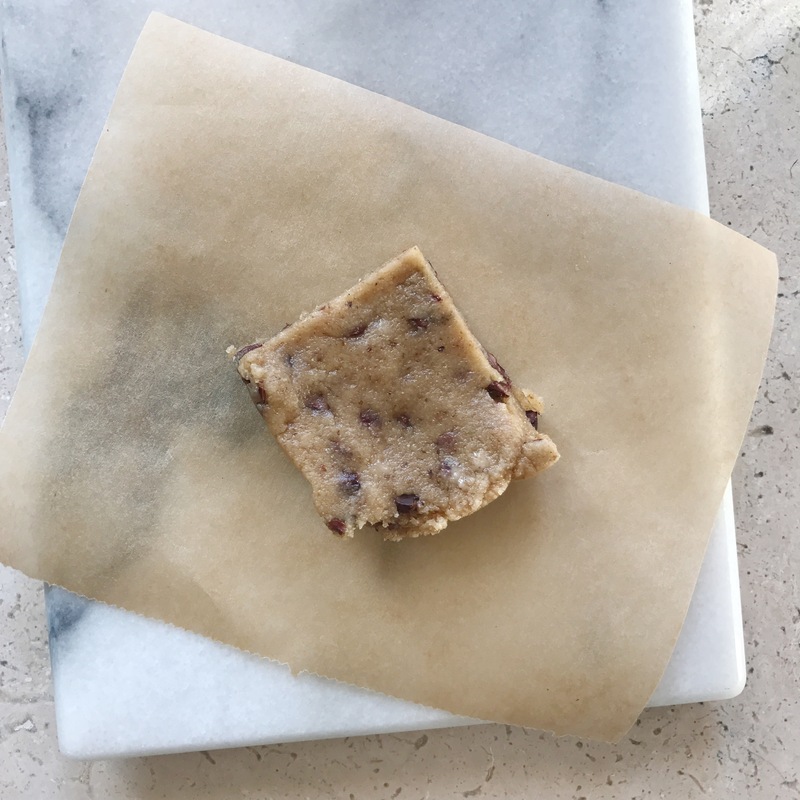 I spent the majority of my Sunday cooking and meal prepping – including the DIY protein bar recipe below! So super easy, the hardest part is waiting for them to chill in the fridge. The best part about Fit Body Bakery products is the mix itself is super customizable. You can use the mix on its own, or you can really dress it up with nut butters, milks, dried fruit, etc. I’ll add that while Fit Body Bakery provided me the mix, the recipe below and my opinions are all my own. 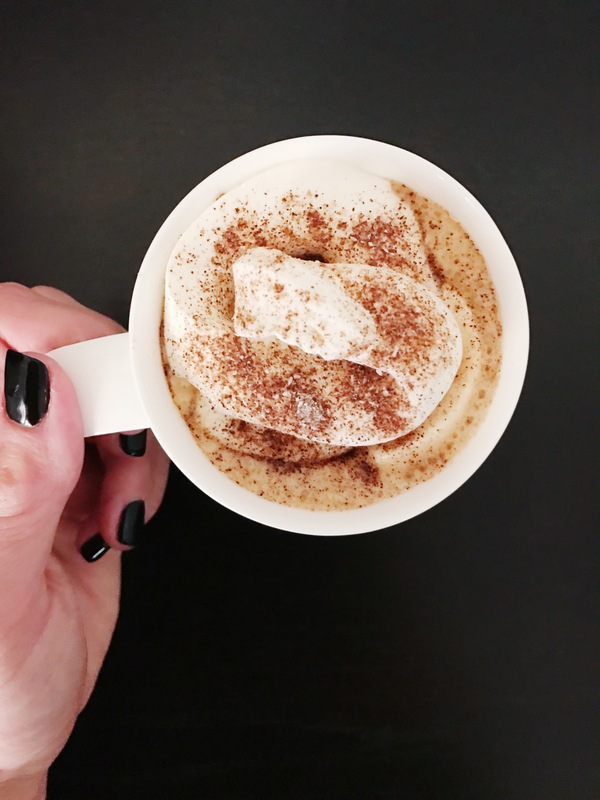 I’m adjusting to a new routine and schedule for my day job and am more on-the-go than ever. The last few weeks I actually haven’t been eating enough because I either don’t have it together enough to pack my food bag before I walk out of the door, or I’m so busy commuting from meeting to meeting I straight up forget to eat. These babies will be a perfect way to get my calories and nutrition without weighing me down – literally and figuratively.